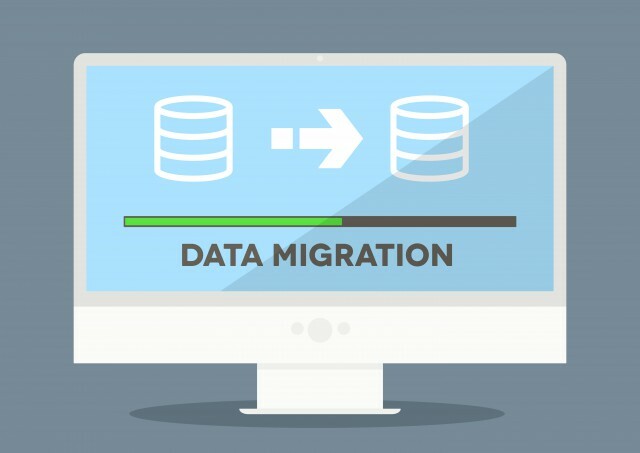 Data migration is the most important activity which is mostly overlooked during implementation of software solutions. A successful data migration is more dependent on people rather than technology. Being highly complex nature of data migration, it needs a specialized partner that has a proven record in comprehensive planning and execution. At technokeet, we have experienced consultants who assisted major companies in their data migration projects. We can help your organization in achieving a highly effective data migration. Our resources are experienced and fully certified consultants with proven record. Our consultants will assist with the following main activities for better outcomes on data migration investments. Our professionals who are certified in both the source and the destination systems. We know how to take data from source to destination databases. Our proven process starts with a high-level project plan that lets our client know what steps will be taken throughout the entire course of migrating data and code from one interface engine to the next. That leads to a step-by-step “road map” detailing the process of migration. Once the migration is performed, we start comprehensive testing to verify every portion of the data was effectively mapped. We make sure that all cases and all scenarios are covered within the logic of every interface. We can even assign top programming talent to the project, when required. Of course, we also take the time to make sure your staff members are trained on the new system, undertaking a thorough transfer of knowledge.